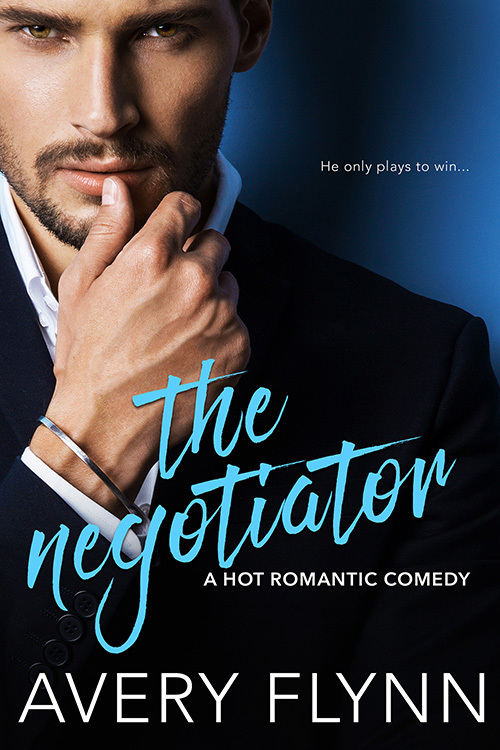 Witty and clever, The Negotiator sucked me in instantly and I did not want to put it down! It's a bit of a twist on the small town girls meets millionaire executive trope, but such a good one! These two had so much chemistry and were so good together! A must read for sure.